I found your club, how do I start/join? Simply come to either our Leytonstone or Tottenham branch for up to 3 FREE no obligation trial lessons. Just wear loose clothing and don’t worry about your fitness, as it will improve with training. Call me in advance so I can get to the venue a little earlier and we can have chat beforehand. £40 a month payable by standing order or PayPal. Plus £25 annul student licence. Discount for students of Gladesmore Community School and family members of existing students. What is the minimum age to join? What age group is your school aimed at? Currently 11 years and above. Exceptions also made to kids with previous martial arts experience. 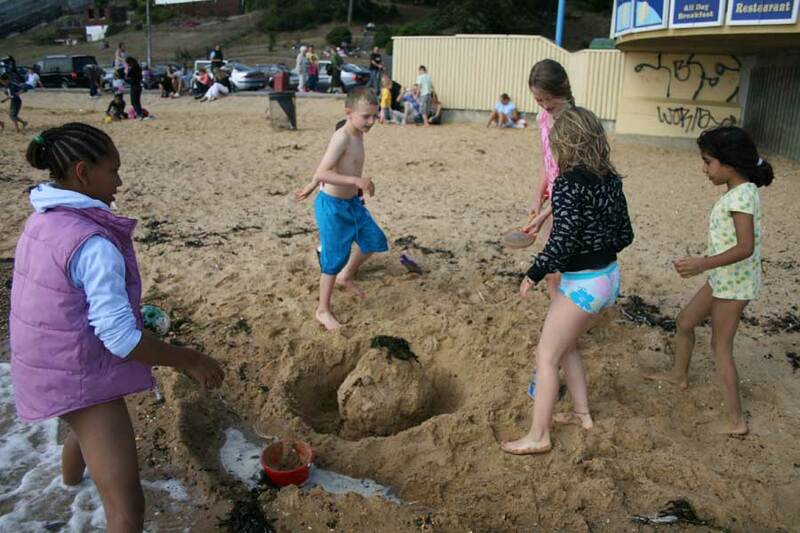 Children younger than 10 are allowed if accompanied by older sibling or parent in training. Do you have separate beginners / adults / ladies / mens / childrens / private etc classes. I do not think I am fit enough to do Taekwondo? This is like saying, I am not smart enough to go to school. No, nor are there any obligation to pay if you do not train. I have done TKD ages ago, but forgotten some of my moves. will I have to start again? No. You may be able to start from where you left off. Bring any proof of past grading/training if you can. If you were a junior coloured belt when you stopped and are now an adult, you may be demoted a little but allowed to fast track back to old grade. I am a green belt in WTF Tae Kwon Do, will I have to start from the beginning again. Can I use my old suit? Depends on ability. You may be recognised as a green belt in WTF Taekwondo however you will need to learn ITF style patterns before you can grade or progress. Bring any proof of past grading/training if you can. The biggest difference is in how we fight in competitions. The WTF wear more body protection and do not permit hand punches to the face. ITF wear similar head, hand and feet protection but without the body armour and we use both hand and feet techniques to body or head. Also ITF competitors regularly compete against kickboxers in tournaments due to similarity in styles. ITF taekwondo is considered a traditional martial arts while WTF taekwondo is considered a Olympic sport. 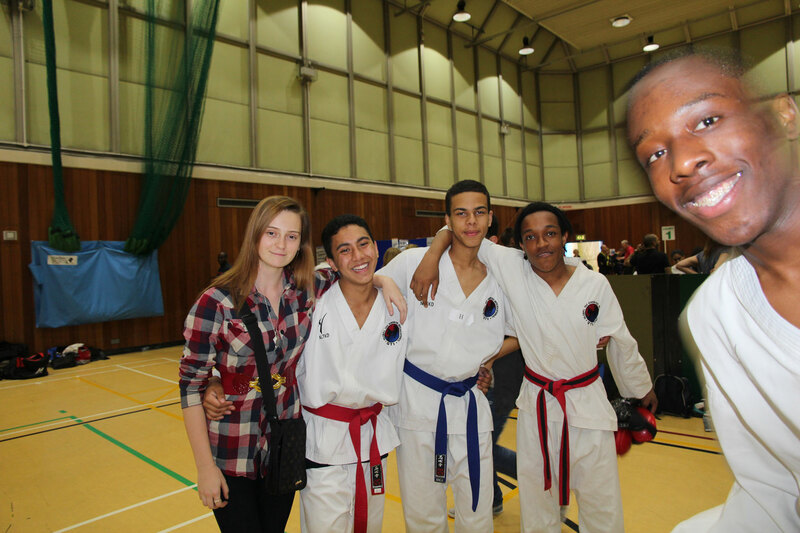 I would like to do Taekwondo at the Olympics, can you help? 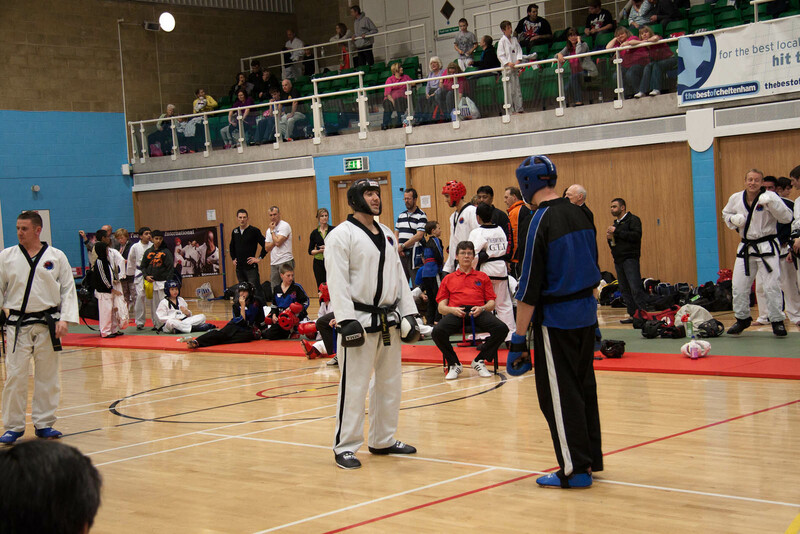 NLTKD encourages and attends numerous TKD tournaments a year. For the Olympics, exceptionally skilled Taekwondo students could seek selection to GB Olympics team via the numerous selection event held by GB Taekwondo. Many top Olympic taekwondo competitors, including Jade Jones MBE started off with the ITF style. To give Great Britain the best chance of success at Taekwondo, selection is made from ANY kicking orientated martial arts, including Taekwondo, kick boxing etc. Also see BBC website. I would like to train Taekwondo with my child but I have an old injury. Training Taekwondo alongside your child offers parents the opportunity to spend regular quality time and share a 4 year journey to black belt with their children. Also by training with your child, you will provide moral support for each other and the experiences, memories and bond you will share will be priceless. Most NLTKD instructors are training or have trained with their children. There is a discount for members of same family making training more affordable.